Pattern activities help kids develop early maths skills. These pattern activities range from simple pattern-making crafts to more advanced pattern games. 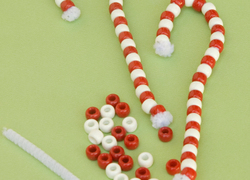 Kids will learn to weave a pattern from paper to make holiday keepsakes, create beaded patterns to make unique jewelry, and even make patterns with their food! Working with patterns from a young age helps children recognise repetition in numbers, sounds, and activities, and can help prepare them for times tables, addition, and skip counting. 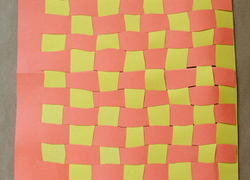 Try these pattern activities with your young mathematician!